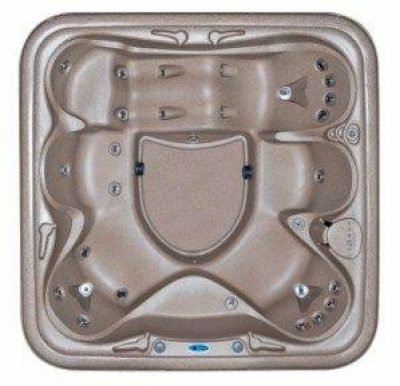 Welcome to our Hot Tub Gallery. 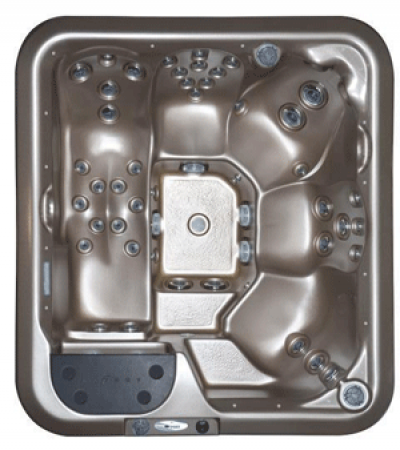 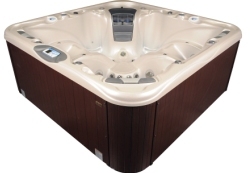 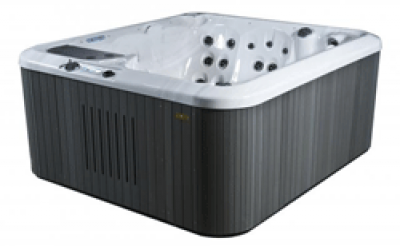 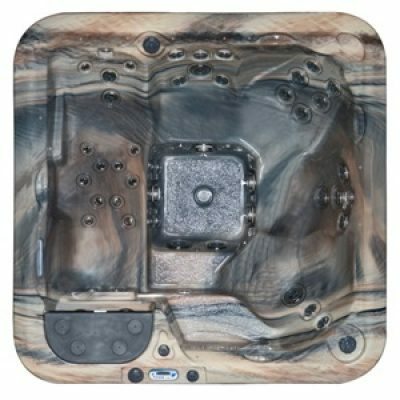 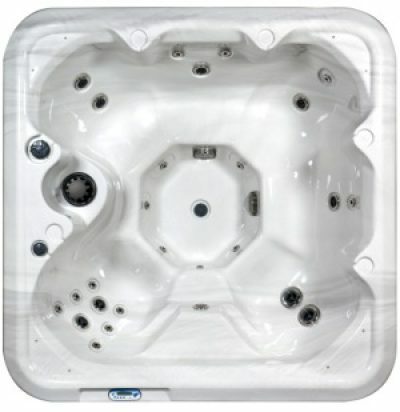 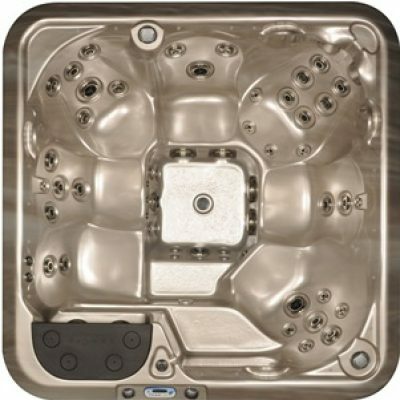 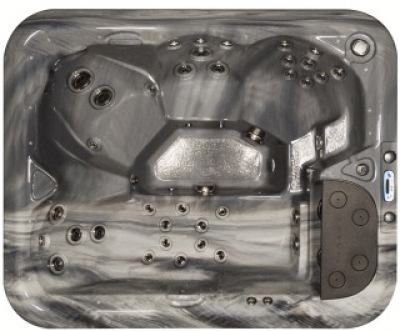 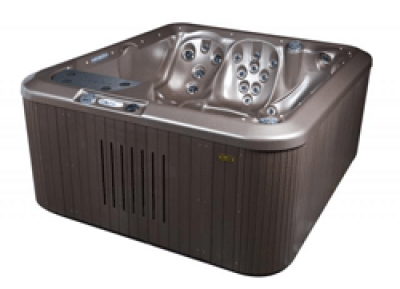 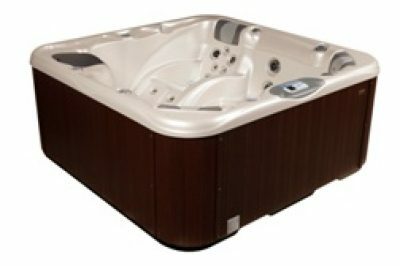 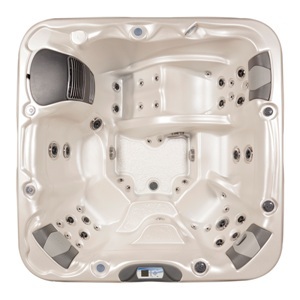 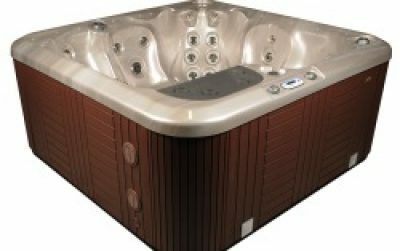 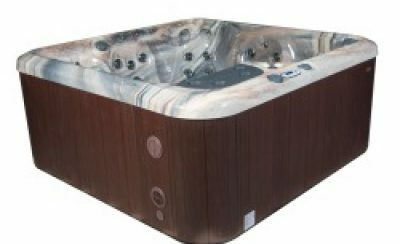 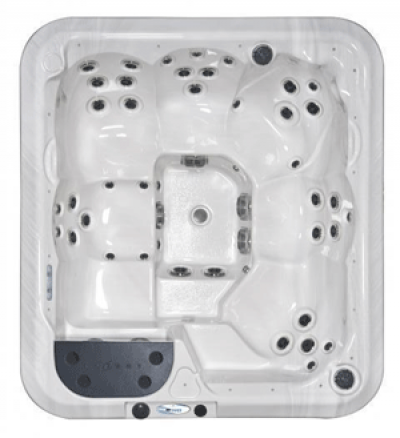 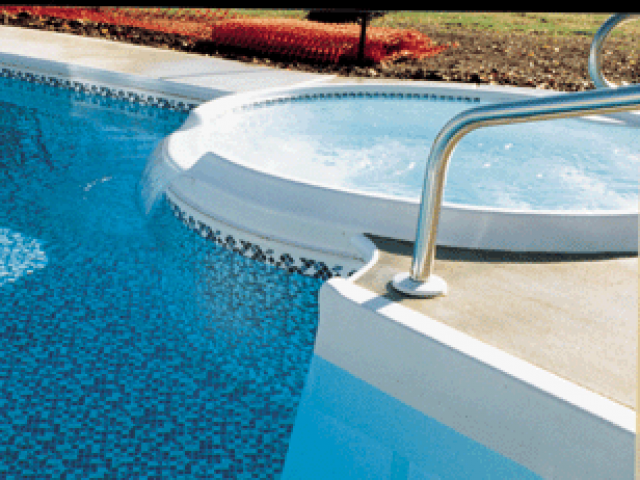 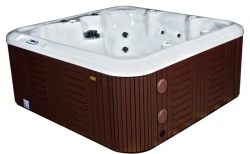 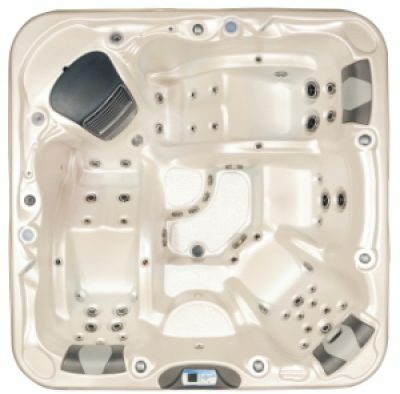 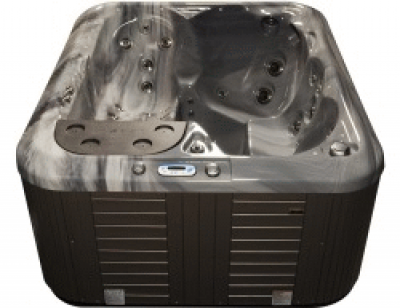 Here are some samples of Hot Tubs Please contact us for a full e-catalog . 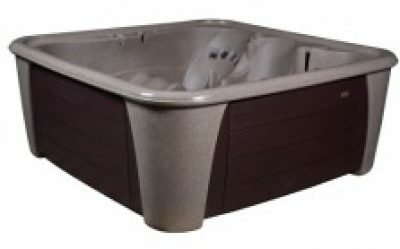 Mouse over image to scroll through .